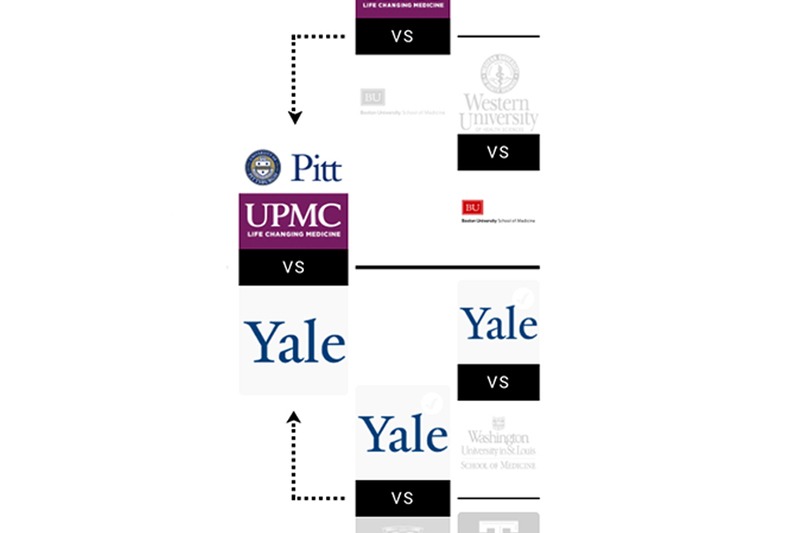 The University of Pittsburgh, UPMC, Carnegie Mellon University and Schell Games team that created the educational technology game “Night Shift” has advanced to round three of #StatMadness. Voting ends Thursday, March 15 at midnight. The bracket-style competition is designed to pick the best ideas in biomedical science and is sponsored by the medical and health news outlet, Stat. Night Shift is a video game that improves doctors’ recognition and triage of severe trauma patients better than text-based learning. It includes behavioral insights from CMU’s Baruch Fischhoff and is designed to tap into the intuitive cognitive processes that rely on pattern recognition and previous experience to make snap decisions using subconscious mental shortcuts – a process called heuristics. “Deepika Mohan, a trauma surgeon at UPMC, came to me a few years ago. She was looking into the problem of inappropriate transfer decisions for patients and was looking for behavioral insights,” said Fischhoff, the Howard Heinz University Professor in the Institute for Politics and Strategy and Department of Engineering and Public Policy. The creators of Night Shift are up against Yale University research on nanoparticles for cancer drugs. They beat Boston University in round two and Caltech in the first round. Schell Games is a Pittsburgh-based educational and entertainment game development company that was founded by CMU’s Jesse Schell. Help spread the word on social media with #StatMadness2018 and http://bit.ly/upmcstat.